I love smoothies alot and i usually get them every morning at Pret-a-Manger on my way to work. Sometimes last week i published a post about all i wanted for Christmas, if you missed it, read it HERE. I got contacted by Philips and i got a very lovely Philips HR 1863/01 Viva Collection Juicer in exchange for an honest review which i would be posting very soon. 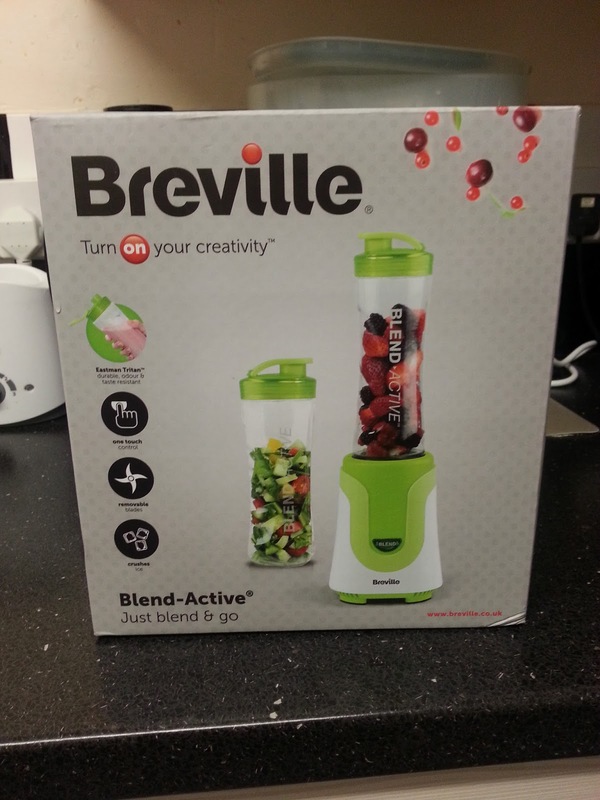 I also got contacted by a company called Breville and i was asked to review the Breville Blend - Active Personal Blender. 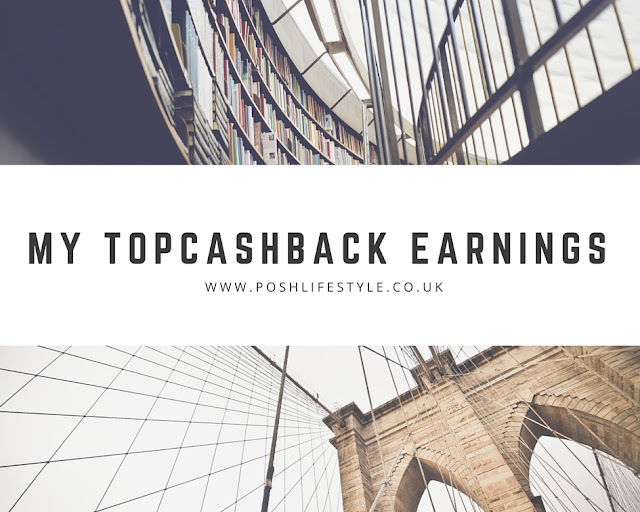 I practically jumped at the opportunity mainly because i can now make my very own home made smoothies saving me about £10 weekly. 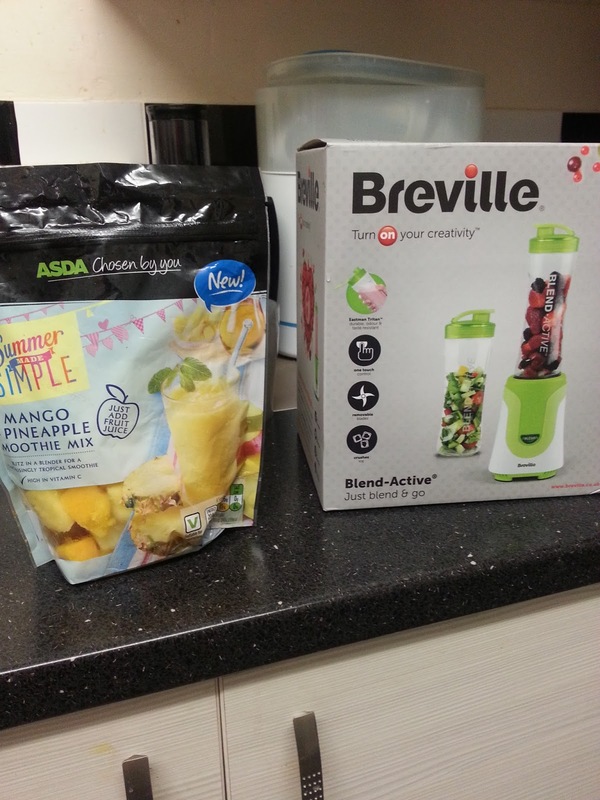 It came in a very lovely packaging and i got a mango and pinapple smoothie mix with strawberry and banana smoothie mix from asda to try it out. Finished product turned out really good and extremely delicious. 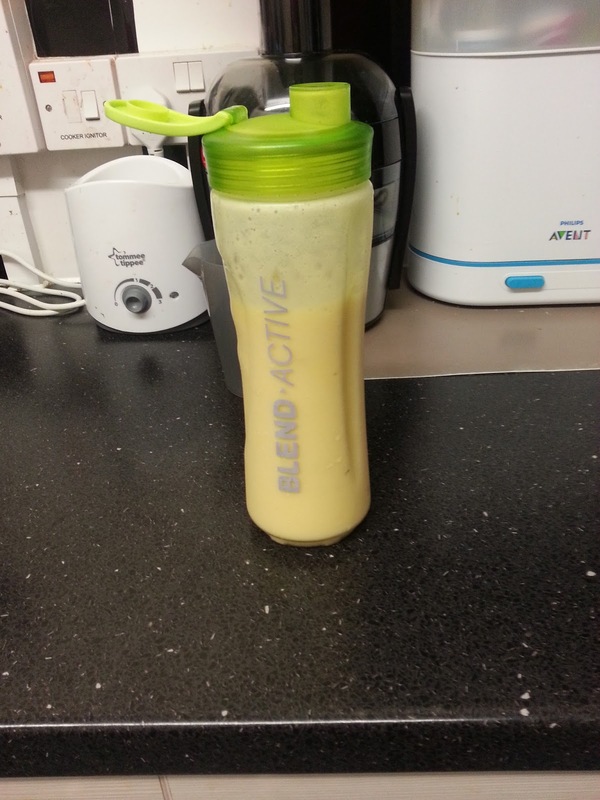 Honestly, this has been the easiest and fastest blender i have used for making smoothies! Its so easy i couldn't believe it myself. I also love the fact that smoothies can be made in the same beaker that you can actually drink from as well. I really love it. Another great thing about this lovely blender is that it is not just a smoothie maker, it can be used to make milkshakes, cocktails and slushes. The Breville Blend - Active Personal Blender is definitely one of my best possessions this year. I honestly cannot fault this product. Have you tried this blender before? kindly share your thought about it.